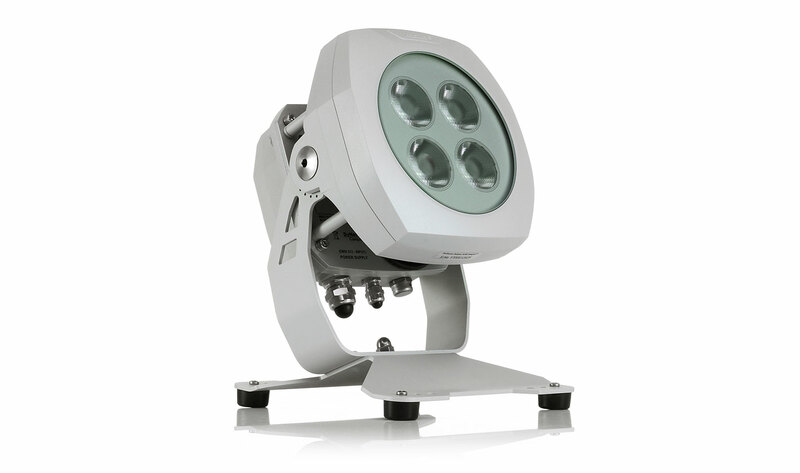 Producing the same light output as the ArcSource™ Outdoor 16MC but with an integral power supply, this fixture reduces installation complexity. The fixture is available in a wide range of beam angles and colour variants, making it perfect for a broad range of applications including landscape, façade and structural illumination. Built to last, this fixture has an IP67 rating, meaning it is tough enough to withstand the harshest weather conditions. Smallest of the outdoor multichip family, powerful and robust used with integrated driver electronics.